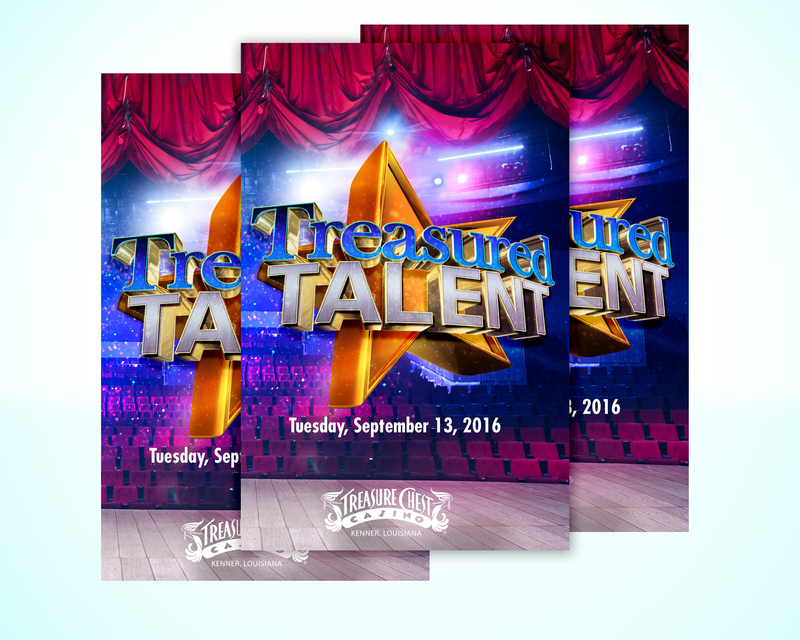 Art created for Treasure Chest Casino's Talent Show. Art was used for advertisement and promotion of the event. 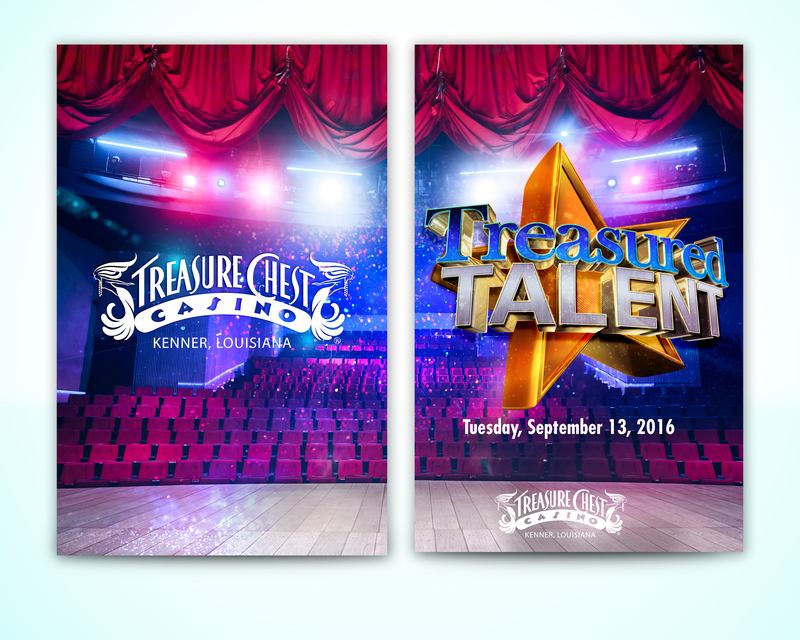 Art created to be used for Treasure Chest Casino's Talent Show. 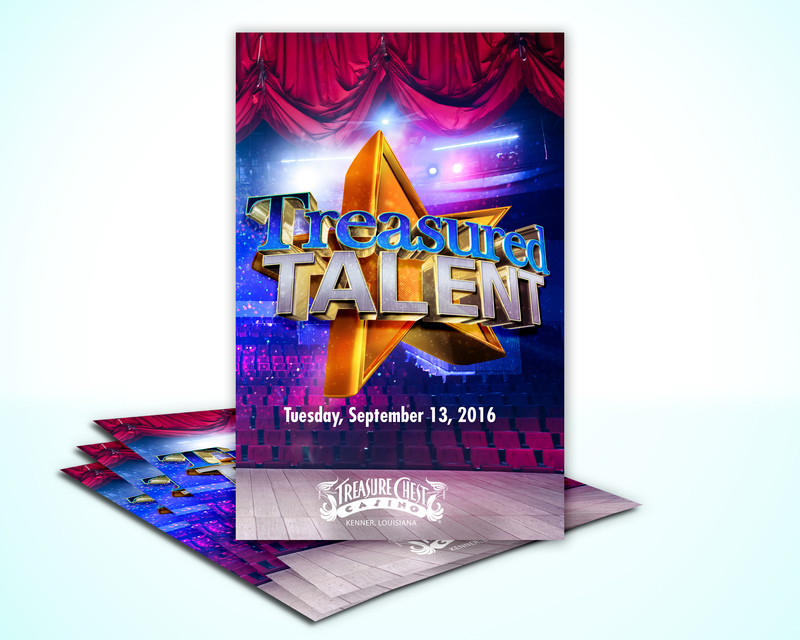 Art used for promotional and advertising.